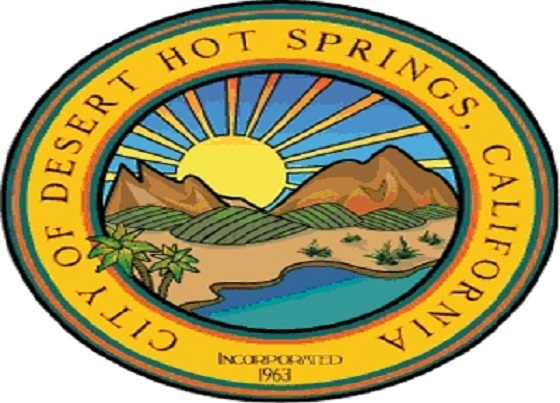 Desert Hot Springs, May 22, 2017: Mayor Scott Matas will be holding a Community Town Hall meeting on Wednesday, May 24, 2017 at the Miracle Springs Resort and Spa beginning at 6:00 PM. “Rather than having one large State of the City Address, I will be holding monthly Town Hall Meetings throughout the community,” said Mayor Matas. 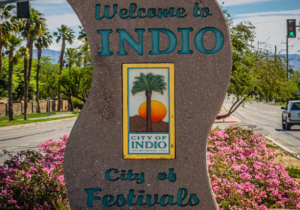 “I am looking forward to seeing you all at our upcoming meetings, which will focus on the future of Desert Hot Springs,” he concluded. Where: Miracle Springs Resort and Spa 10625 Palm Drive Desert Hot Springs, CA 92240 Submitted By: Michael Picardi – Volunteer for the Mayor ____________________________________________________________For more information on this event, please contact the Desert Hot Springs City Hall at (760) 329-6411.